Welcome to Mental Illness in YA Month on Once Upon a Bookcase! 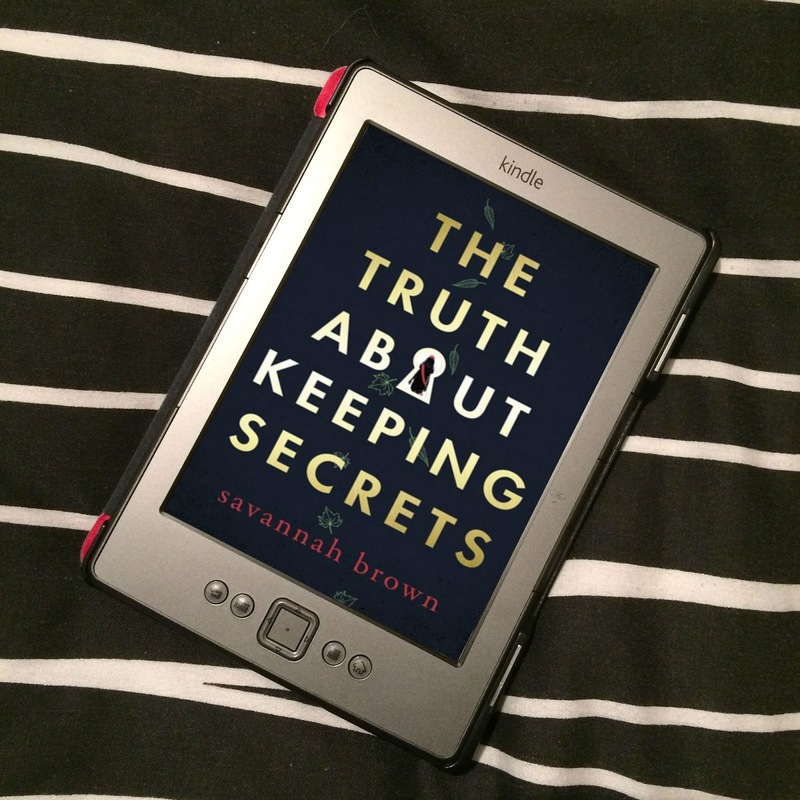 The whole month of July is dedicated to YA novels that feature mental illness. As someone who as anxiety, representation of mental illness in YA is something that is very important to me, and so I decided my next month long event should focus on mental illness. However, as I only have anxiety, I can only speak with any authority on anxiety rep, so it won't be just me. 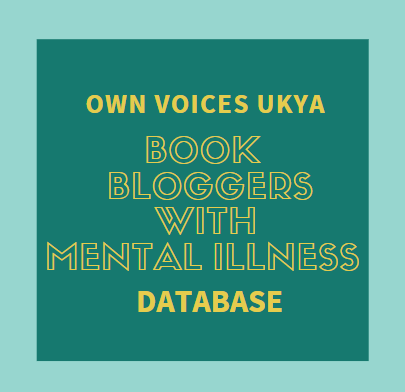 As well as reviews and my own posts, I'm lucky enough that Mental Illness in YA Month will also feature interviews and guest posts from other bloggers and authors, talking about the importance of mental illness, books, and representation. Here is the schedule for the next month. The schedule will be updated each day with links to each post, so do please check back each day for the discussions that will be had, and get involved. 1pm - Discussion: Who Gets to Tell Stories About Mental Illness? 7am - Review: All the Ways the World Can End by Abby Sher1pm - Discussion: What Do We Want More & Less of In YA Novels Featuring Mental Illness?